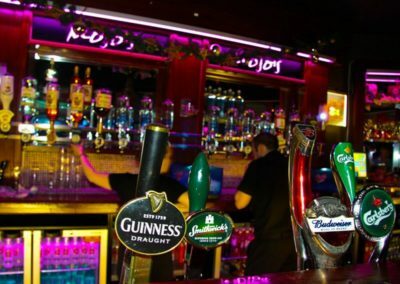 Dolans bar and Mojos nightclub are synonymous with Mullingar’s nightlife. 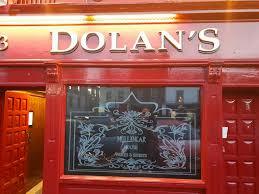 Dolans is known for its excellent Guinness and warm atmosphere. 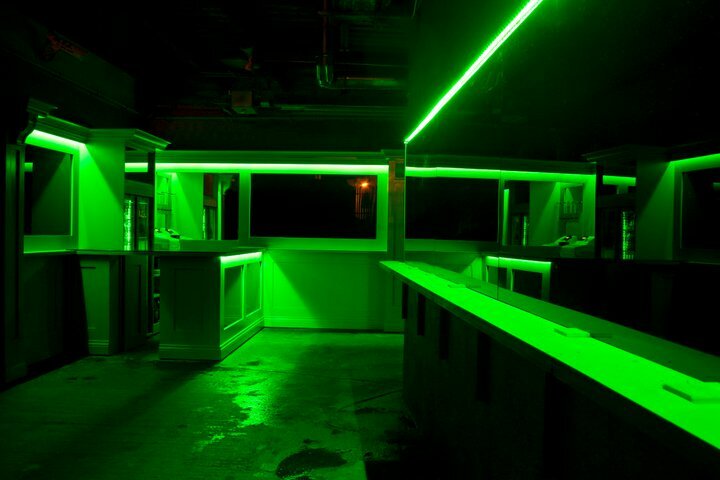 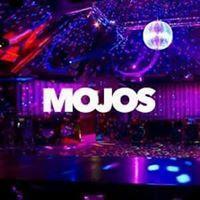 When you’ve finished in the bar why not go on to Mojos one of Mullingar’s most popular nightclubs. 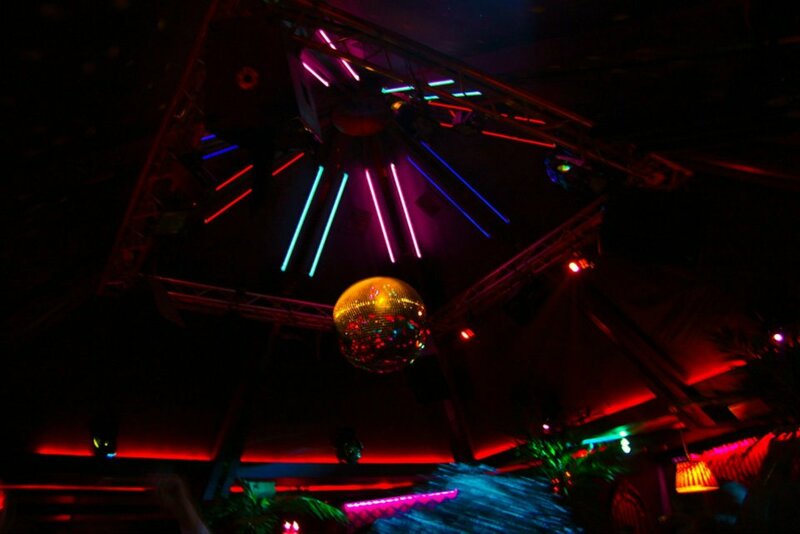 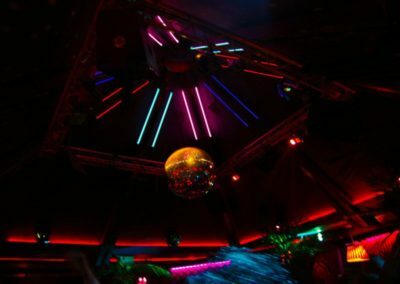 Mojos provides excellent DJs and runs many drink promotions nightly and is at the heart of Mullingar’sNightlife scene. 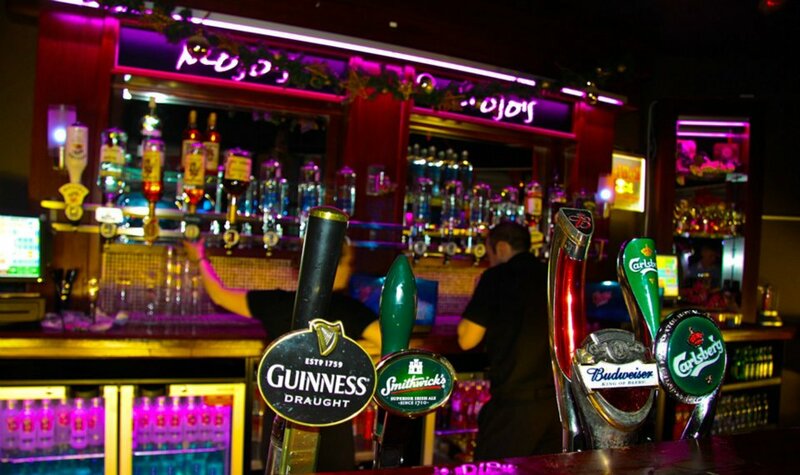 The pub itself made famous by Mullingar’s own Joe Dolan is still in Dolan family hands and always a bustling spot day and night. 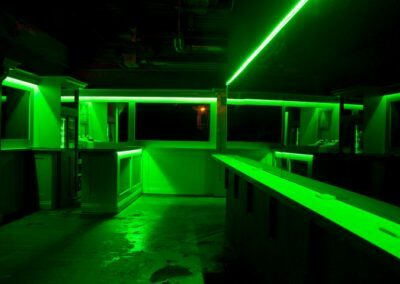 Along with the local clientele many tourist visit the bar to reminisce about Joe or hopefully bump into Ben and the rest of the family.